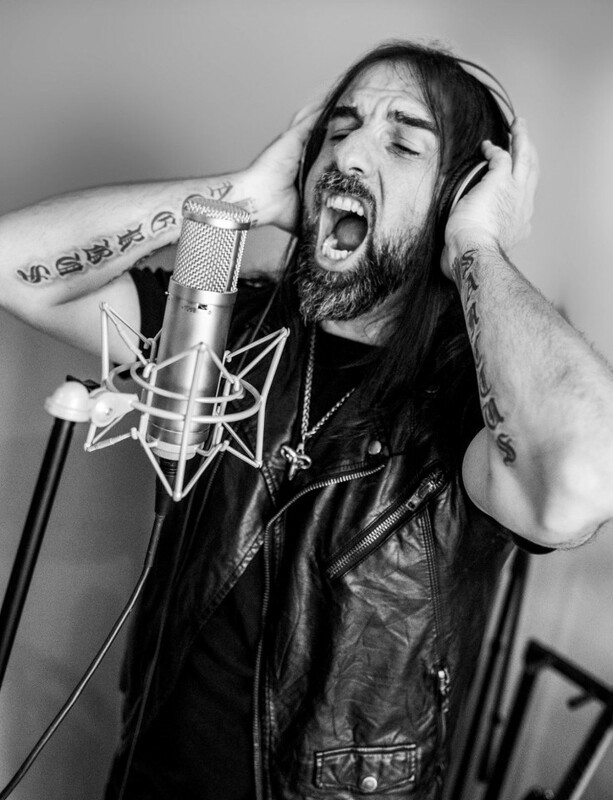 The Greek metallers Rotting Christ have started recording process of a new album, which will be released in early 2019 via Season of Mist. The 13th LP will be produced by the band’s frontman Sakis Tolis, and Jens Bogren, who has previously worked on the albums "Κατά τον δαίμονα εαυτού" and "Rituals", will again take on the job of mixing and mastering. "After almost two years on the road promoting and supporting our latest album 'Rituals', the time has come to create it's follower. An album that will be inspired by the intense artistic worries which arose during those two years on the road, and which seems to be our darkest and most mystical influences yet in our career! Thanks for the support all those years, we will not disappoint you!" 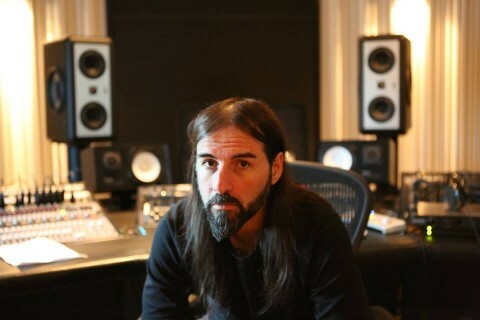 Below, check out the video interview with Sakis Tolis, taken before Rotting Christ’s show in Kyiv, Ukraine, in April 2018.